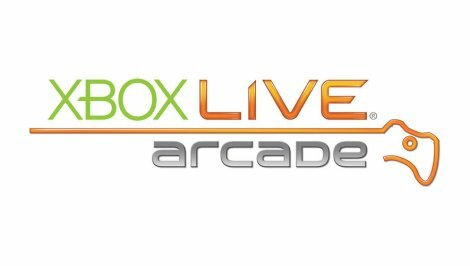 I bought several popular Xbox Live Arcade games either when they came out, or after they received great critical acclaim. And then I never got around to playing them. Whether it was Max and the Magic Marker on Windows Phone, or Bastion on Xbox Live Arcade, I’ve got some catching up to do! Even Retro City Rampage is waiting for me to give it a little more attention! Not to mention I bought the original Sonic the Hedgehog trilogy and never made much progress in those games. Or how about some of the fighting games I bought just for the sake of owning them, like Super Street Fighter II Turbo HD Remix, Mortal Kombat Arcade, or Marvel vs. Capcom 2! I’ve just got so many games I’ve added to my digital collection over the years that I forget about. Maybe it’s time to spend a nice weekend going through “the collection.” And maybe next weekend I should go through my Steam or GoG account and see what I’m missing out on! ?